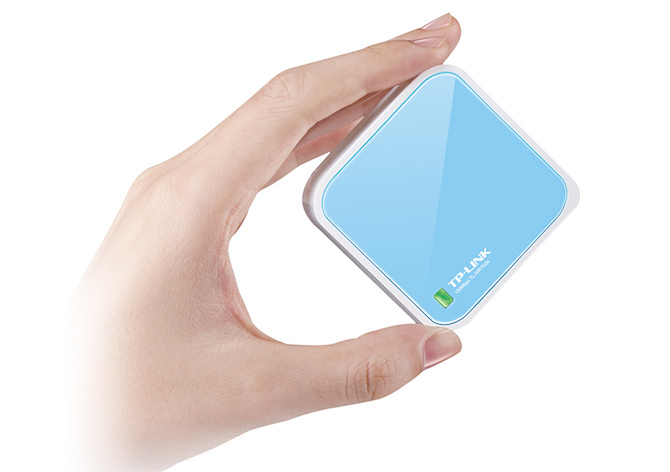 A travel router is a compact router used to connect to public wired or wireless networks and in turn, creates its own private wifi network that your devices can connect to. Why do you need a travel router? My Hotel room has weak wifi, how to use a travel router to fix it? If you’re staying at a hotel that only has wireless internet, you will want to turn the travel router into a Wireless Bridge instead. Login into your router management portal and set the operation mode to Wireless Bridge. Using this mode will allow you to keep your pre-set networks while connecting to the hotel’s Wi-Fi. This will create your own private wifi network with your own SSID and passwords, which is separate from the hotel's wifi network. Travel routers have many usage modes that enable them to work in different ways. Router mode — This is your regular router mode. The router connects to the network, and your devices connect to the router. They remain hidden on the network.